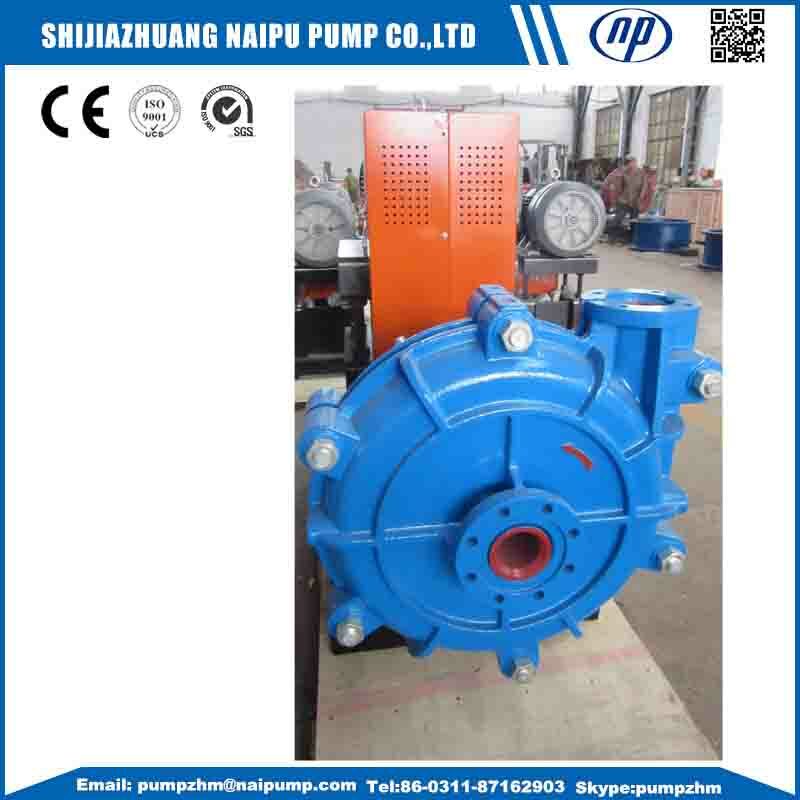 HH type Horizontal Slurry Pump in Shijiazhuang Naipu Pump Co.,ltd. It is one type of Centrifugal Pump for mining,HH means high head, so it is head is higher than AH and AH type horizontal Slurry Pump . 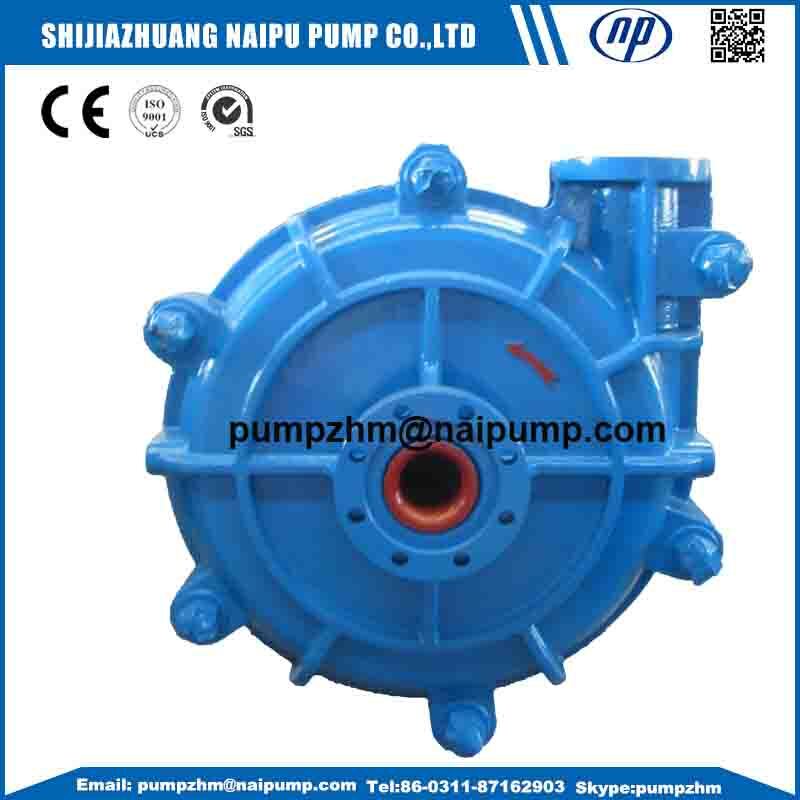 HH type horizontal slurry pump only have high chrome Wet End Parts , not rubber fluid parts. 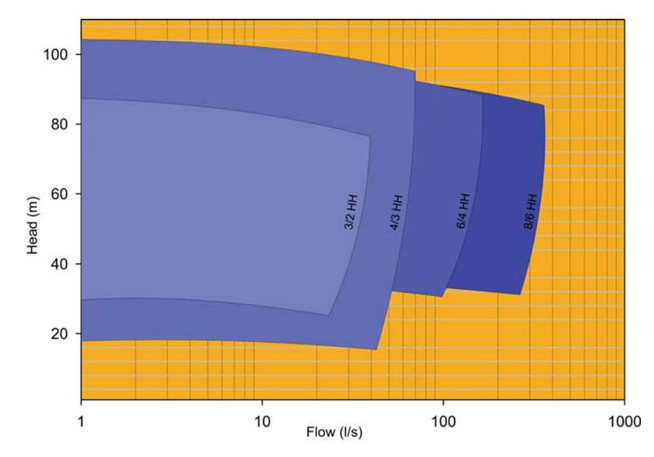 The max flow rate is 1000m³/H,the max head is 100. 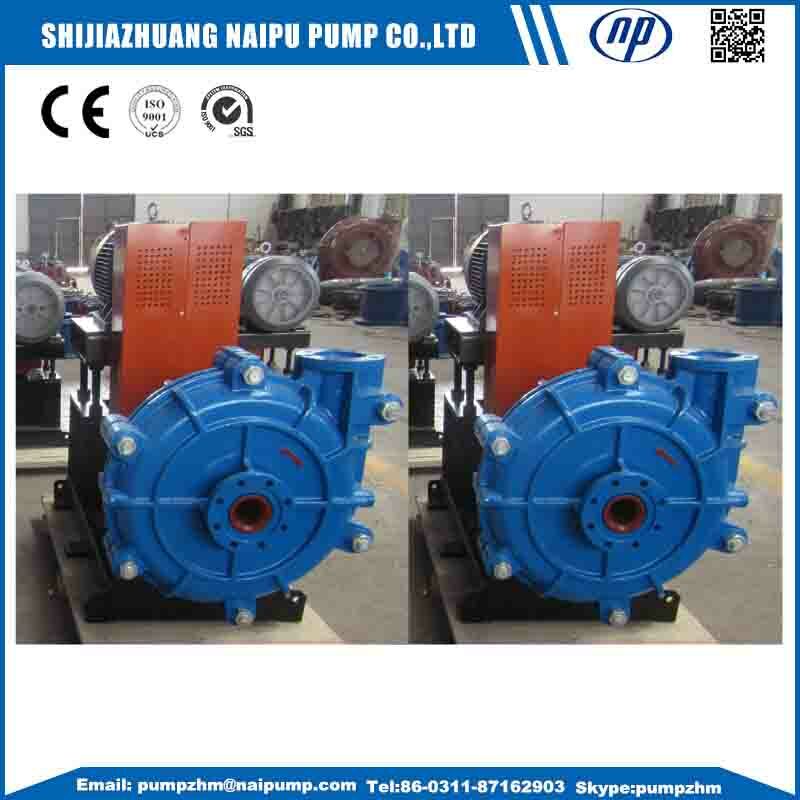 There are only few models of this type pump, 1.5/1B-HH, 3/2D-HH,4/3E-HH,6/4F-HH,8/6S-HH. 3.high efficiency,low noise and longer life.reasonable price,reliable and simple structure, short delivery time. 4.this kind of slurry pump is suitable in the dredge,picks the franulated substance,scours. Looking for ideal High Head Mining Pump Manufacturer & supplier ? We have a wide selection at great prices to help you get creative. 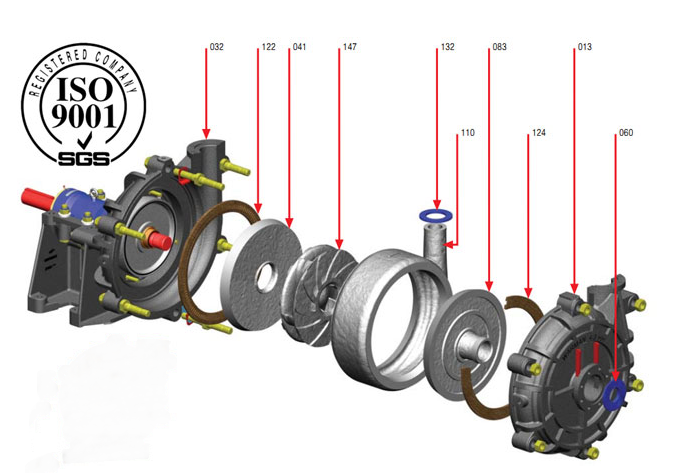 All the High Pressure Horizontal Pump are quality guaranteed. We are China Origin Factory of High Pressure Mining Pump. If you have any question, please feel free to contact us.